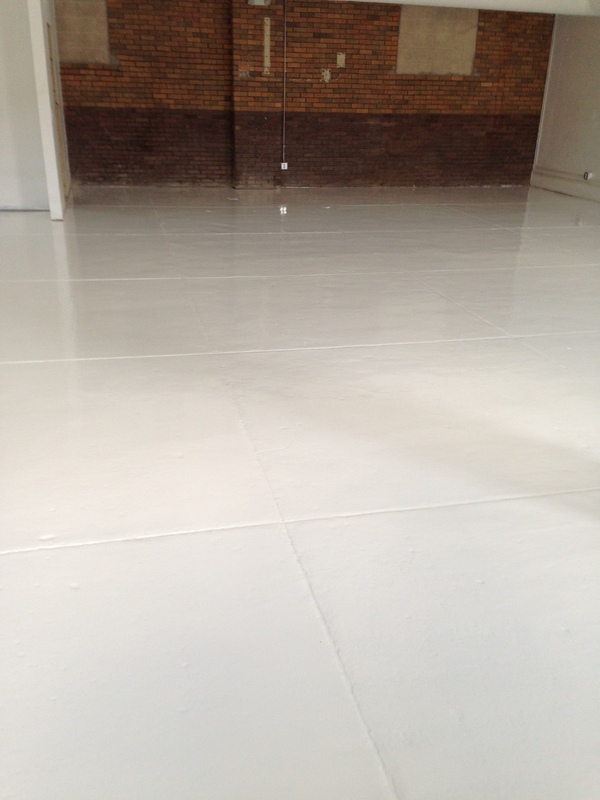 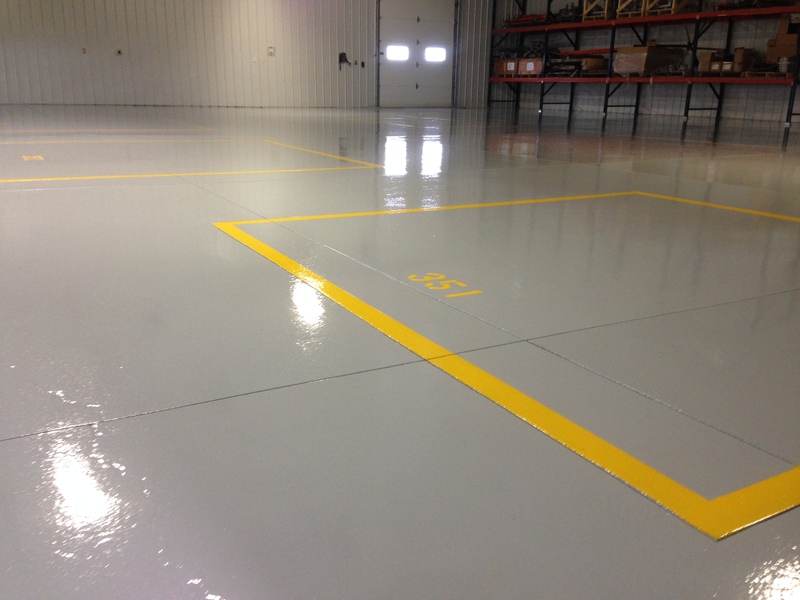 Proudly Providing Quality Epoxy Solutions To Industrial, Commercial & Residential Clients For Over 35 Years! 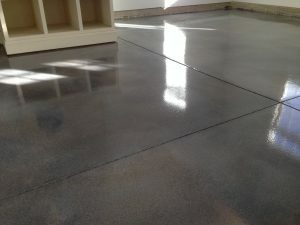 Founded by long-time floor installation expert Phil Maisano, Philadelphia Epoxy Flooring was developed to provide an alternative to the generic installation companies that charge too much, lack customer service, and deliver an inferior product. 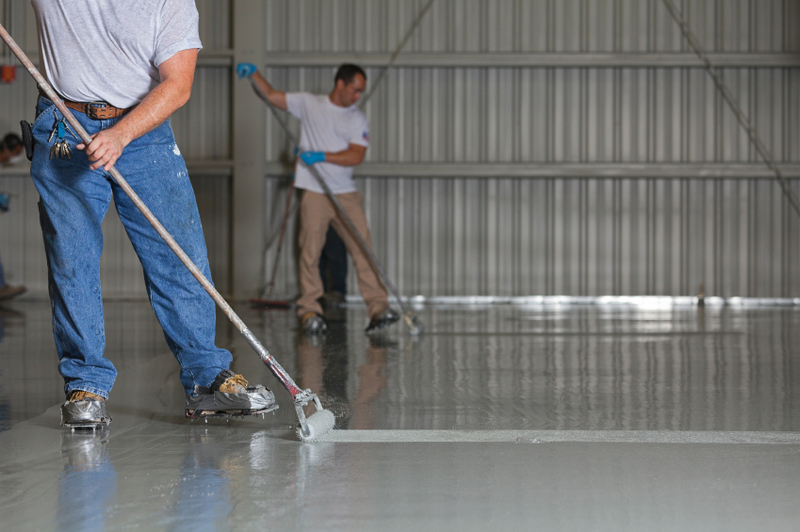 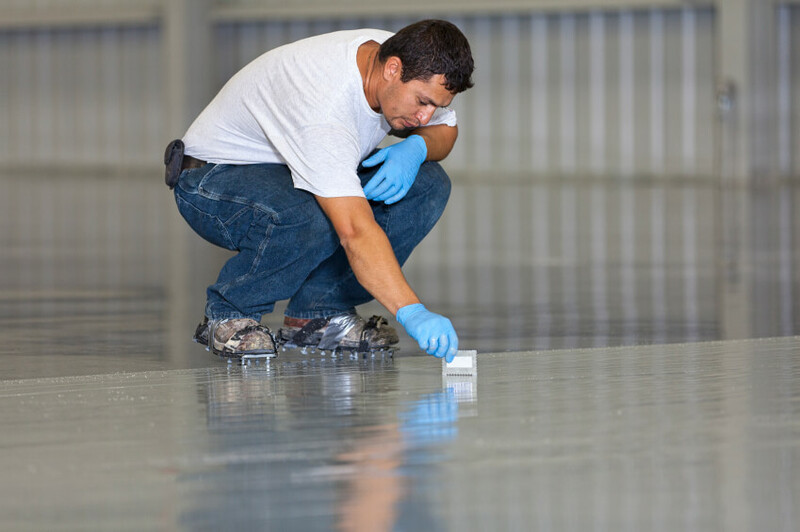 At Philadelphia Epoxy , we go beyond the industry standard to provide the very best in industrial, commercial and residential floor installation that exceeds expectations at every opportunity. 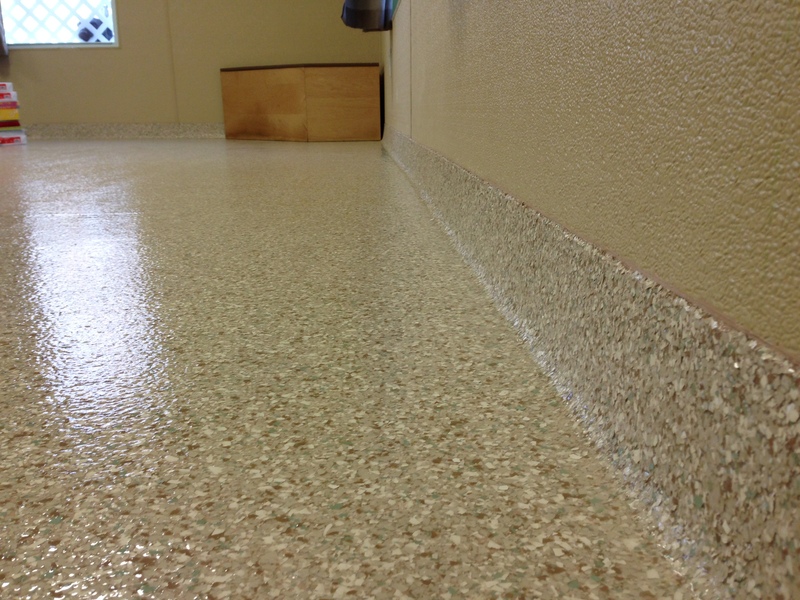 Take a look at some of our most recent projects. Philadelphia Epoxy Flooring creates an unmatched beauty that will enrich any garage, basement, workshop, and even commercial or industrial floors!